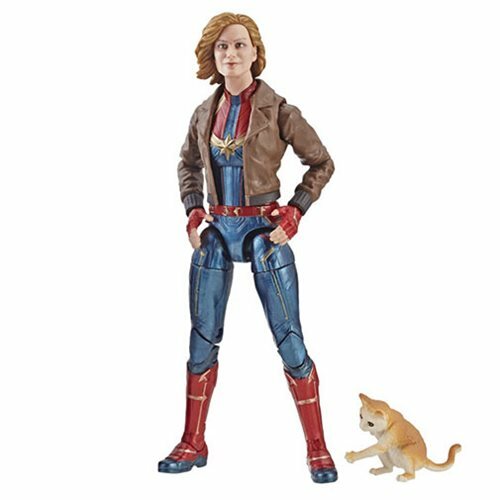 Can Captain Marvel save us? 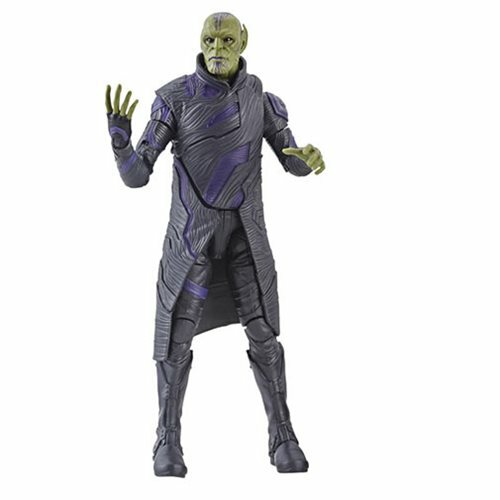 6-inch action figures inspired by the 2019 movie! 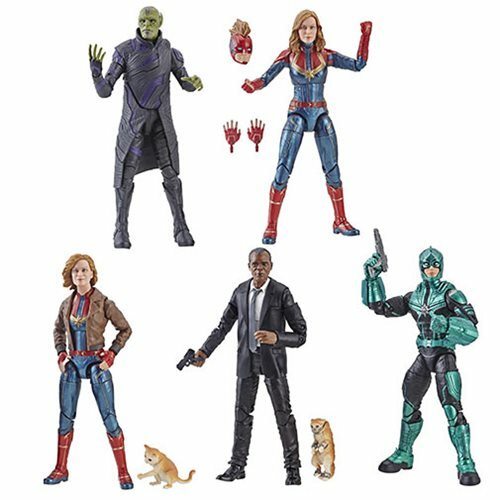 Includes Captain Marvel, Talos Skrull, Nick Fury, Carol Danvers (Jacket), Starforce Commander, Grey Gargoyle, and Genis-Vell! Wave 1 case contains 8 individually packaged action figures. 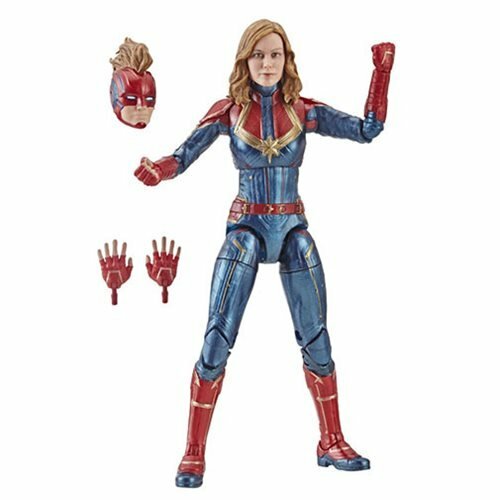 These fabulous 6-inch Marvel Legends action figures are inspired by the 2019 Captain Marvel movie in which Carol Danvers becomes Captain Marvel, one of the universe's most powerful heroes, when Earth is caught in the middle of a galactic war between two alien races. 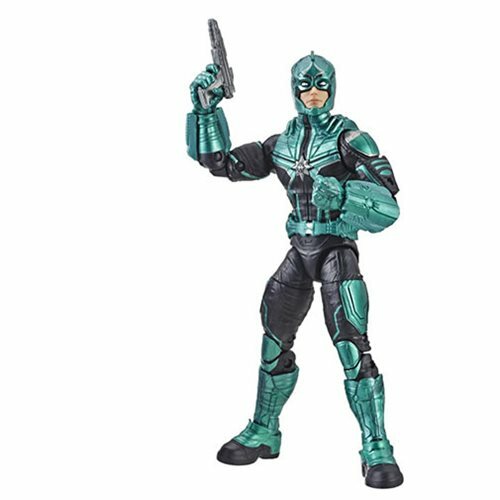 Each figure is highly articulated and a worthy addition to the Marvel Legends Series! 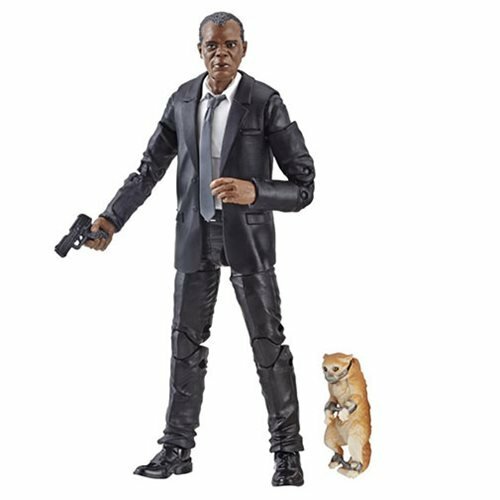 With the Marvel Legends Series, both kid and adult Marvel fans and collectors can start a legendary collection of comic- and entertainment-based Marvel characters!